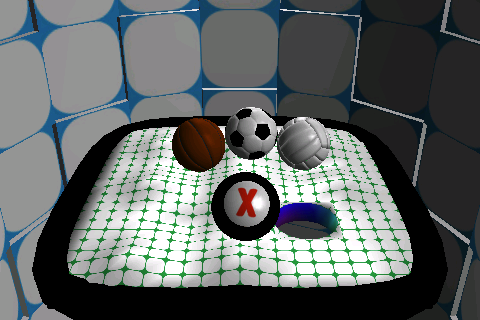 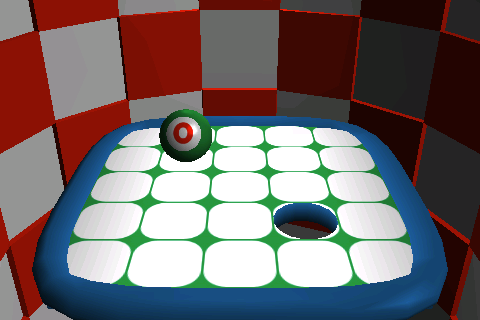 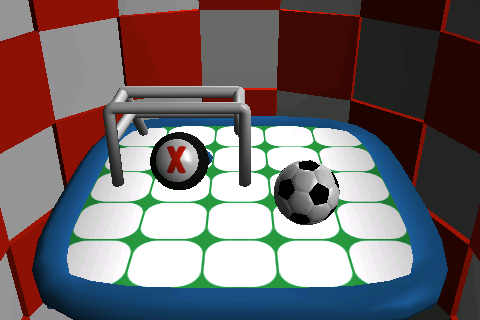 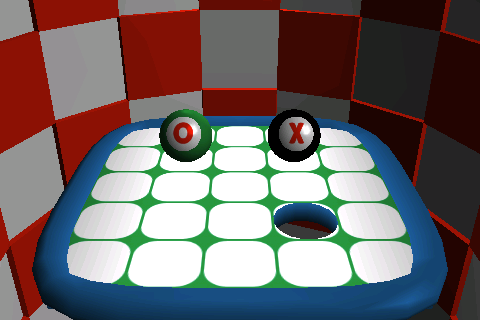 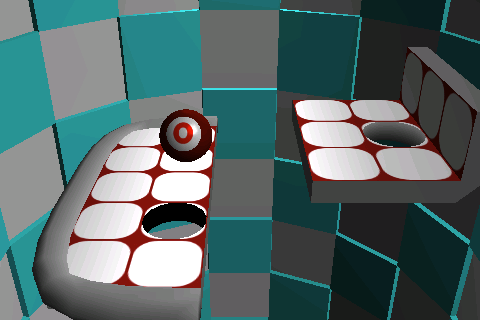 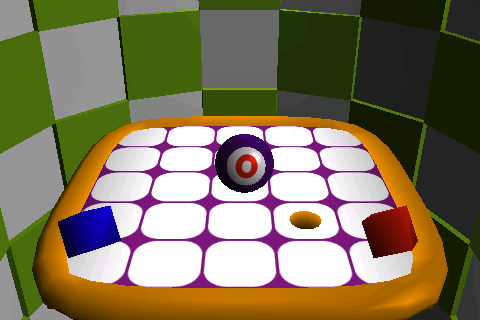 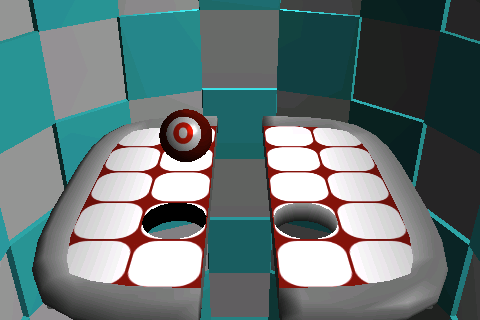 3D Ballin (Preview) is the first free version of 3D Ballin. 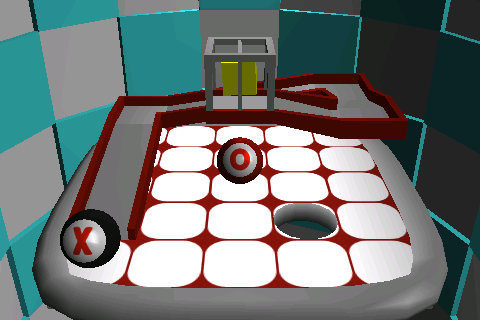 In fact, it is a preview version, including 18 free stages. 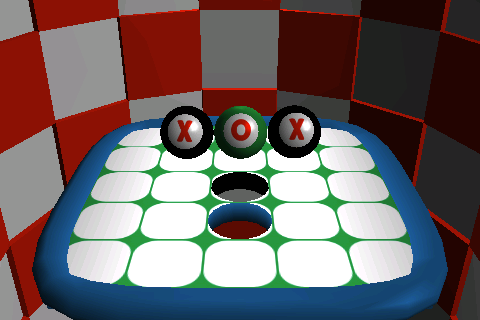 3 additional free stages since version 1.1(total 15 free stages). 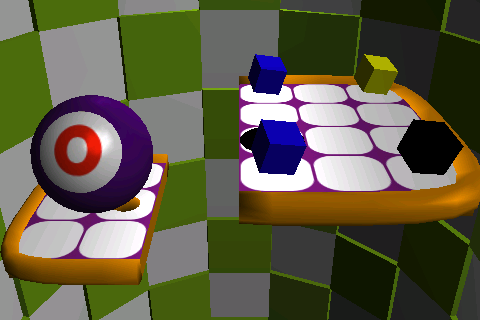 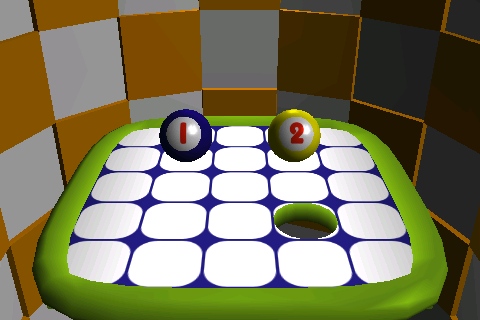 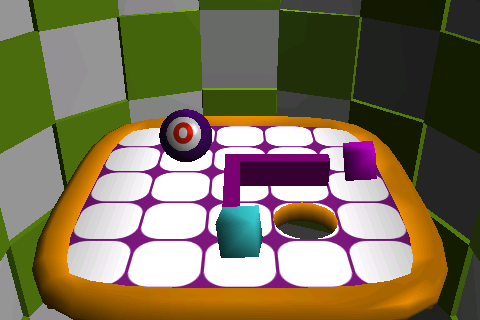 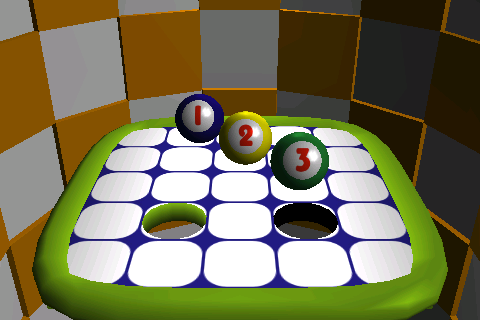 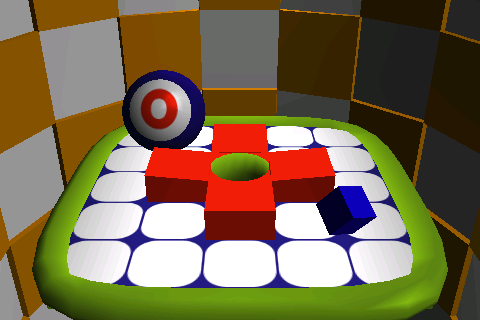 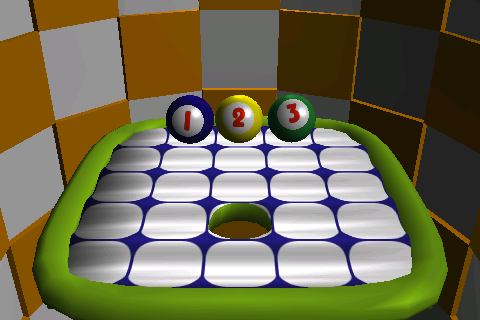 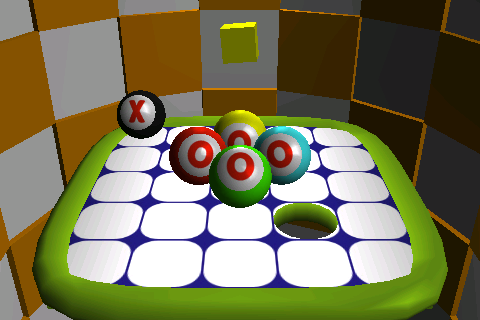 3 additional free stages from '3D Ballin Classic 1.0' since version 1.2 (total 18 free stages).